Rajveer Kaur Research Scholar, Department of Computer Science & Engineering, SBSSTC, Ferozepur, Punjab. Cloud computing is Internet based development and use of computer technology. It is a style of computing in which dynamically scalable and often virtualized resources are provided as a service over the Internet. Users need not have knowledge of, expertise in, or control over the technology infrastructure "in the cloud" that supports them. Cloud computing is a hot topic all over the world nowadays, through which customers can access information and computer power via a web browser. As the adoption and deployment of cloud computing increase, it is critical to evaluate the performance of cloud environments. Currently, modeling and simulation technology has become a useful and powerful tool in cloud computing research community to deal with these issues. Cloud simulators are required for cloud system testing to decrease the complexity and separate quality concerns. Cloud computing means saving and accessing the data over the internet instead of local storage. In this paper, we have provided a short review on the types, models and architecture of the cloud environment. O.M. Elzeki . â€œImproved Max-Min Algorithm in Cloud Computingâ€. International Journal of Computer Applications(0975-8887) Volume 50-No.12,july 2012.
 â€œA technical support seminar on cloud computing technologyâ€ by Prashant Gupta. Haozheng Ren. â€œThe load balancing Algorithm in cloud computing Environmentâ€ 2nd International Conference on computer science and network technology 2012. Tushar Desai. 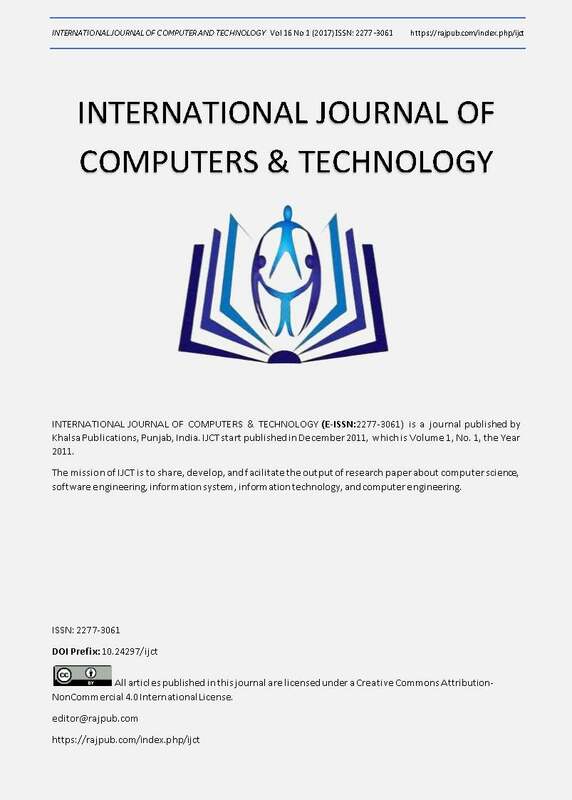 â€œA survey of various load balancing techniques and challenges in cloud computingâ€ International Journals of scientific and technology research volume 2. Issue11,Nov2013. S. Banerjee, I. Mukherjee and P.K. Mahanti, Cloud Computing Initiative using Modified Ant Colony Framework, World Academy of Science and Technology, 56, pp. 221-224, 2009.